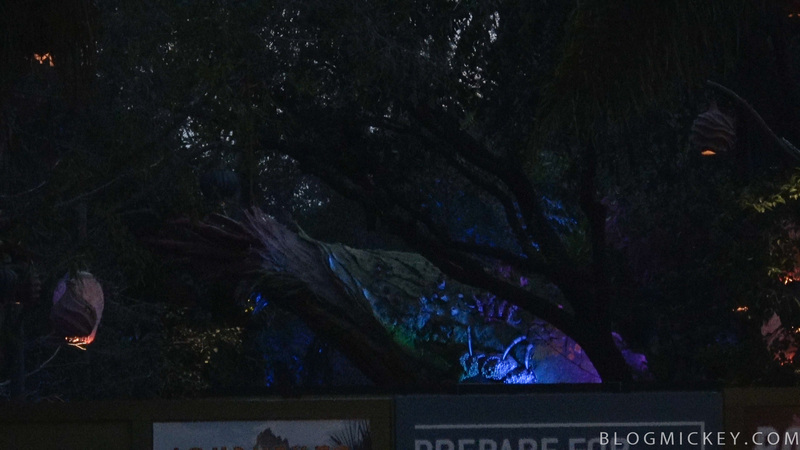 We made it out to Animal Kingdom last night to take a look at some of the new lighting at the entrance to Pandora – The World of Avatar. 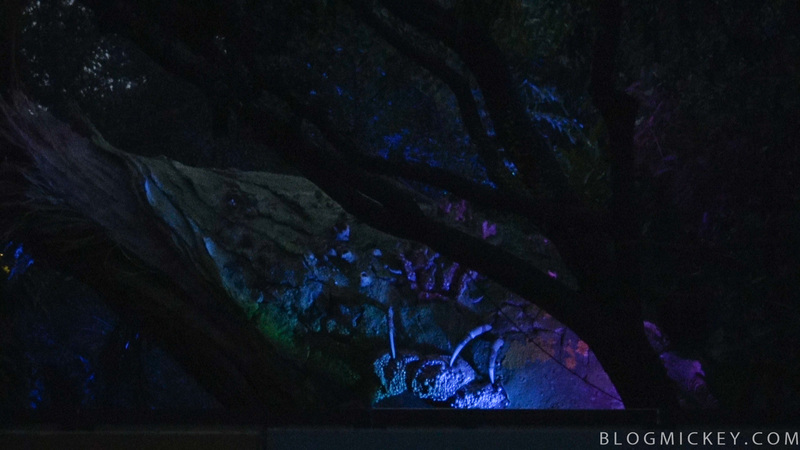 We’ve previously taken a look at some of the lighting testing, but when we looked again last night it was obvious that Disney had added some more lighting. 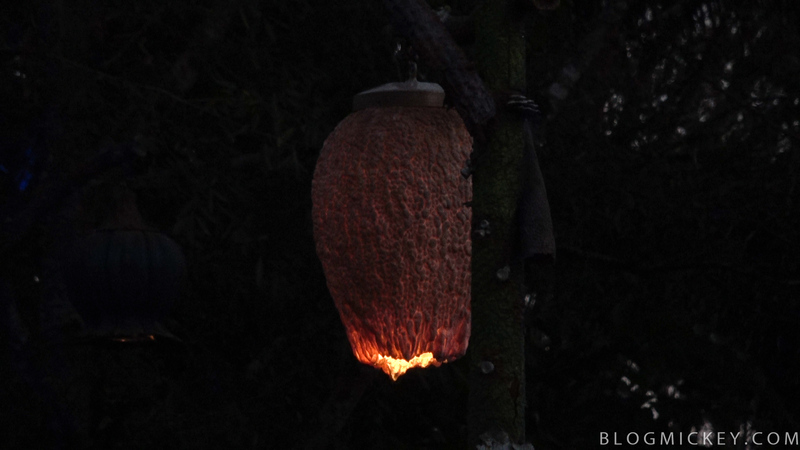 A few stills from the video show the different types of alien plant lamps we can expect to see and some of the lighting on the entrance plant as well. If we really push the limits of pulling a still off of a low-light video, we can see some different coloration on the entrance plant. Disney continues testing on the floating mountains as they continue to push for a late-May opening date. 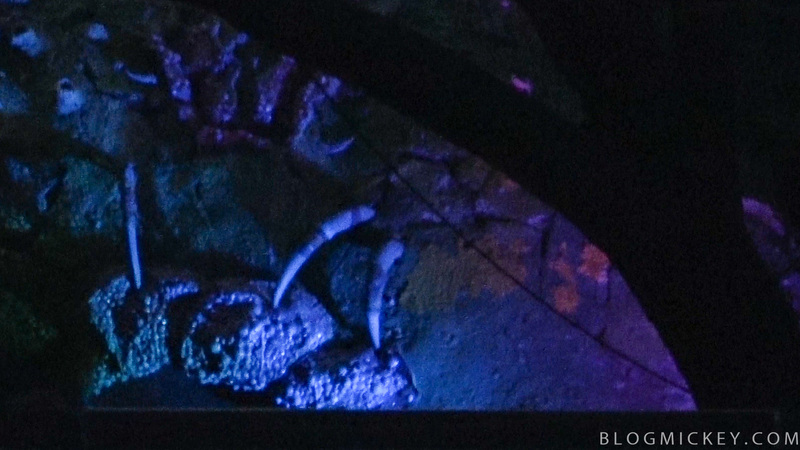 We’re extremely excited to visit Pandora – The World of Avatar and enjoy all that it has to offer, both day and night!